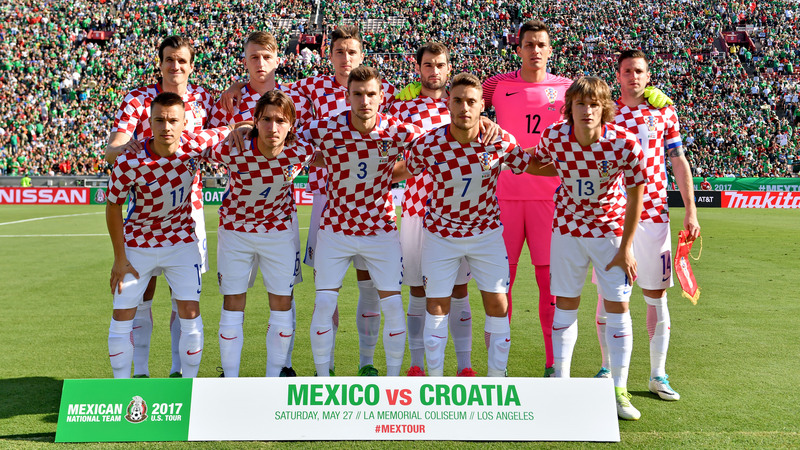 In Los Angeles, Croatia national football team took on Mexico in its first international match on North American soil, and won 2:1. Mexico: Ochoa, L. Reyes (80' Gallardo), Moreno, D. Reyes (46' Araujo), Layun, E. Hernandez (54' Vela), Gutierrez (46' Dos Santos), Molina (46' Guardado), Herrera, Lozano, Peralta (66' J. Hernandez). Head coach: J. Osorio. 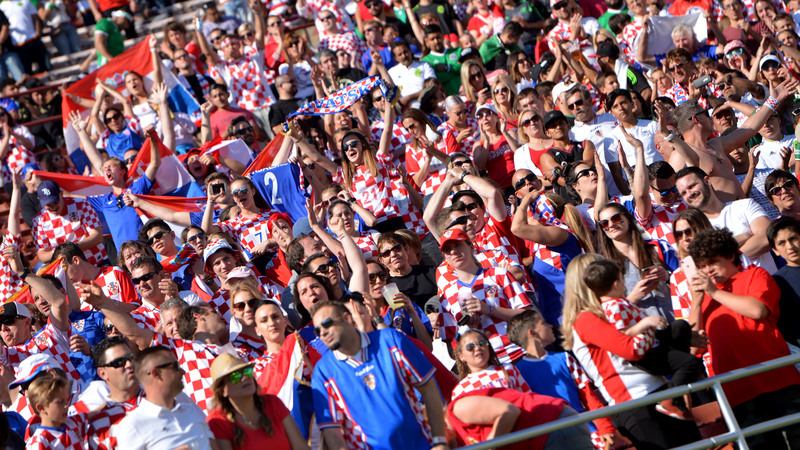 For the first time since gaining independence, Croatia visited North America, to play an international friendly against Mexico at Memorial Coliseum in Los Angeles. Croatia internationals marked the occasion - with a quality performance and a victory. Following the initial Mexican pressure, Croatia was quick to regain balance and start threaten Ochoa in Mexico goal. Corner kicks were productive, and on 22 minutes Filipović headed just wide. Croatia managed to take the lead on 36 minutes, when Tudor evaded the offside trap and found captain Čop, who was left with a simple task to score. A minute later, Tudor himself became the executor, punishing the careless Mexican defence and leaving Croatia with a 2:0 lead at half-time. 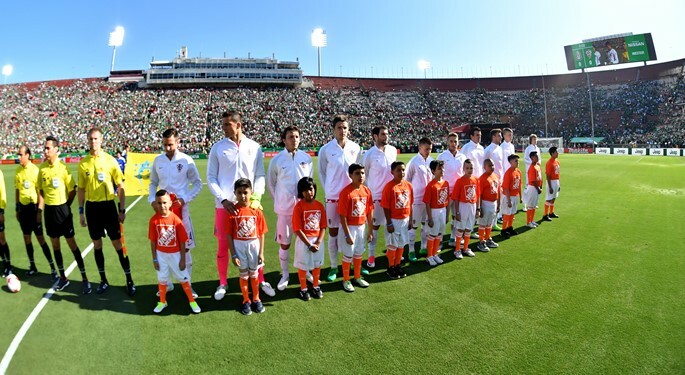 After the break, Mexico manager Osorio introduced his superstars, and Mexico took control. However, Croatia goalie Kalinić did very well to stop E. Hernandez effort, Guardado's free kick and Peralta header. On 77 minutes, Škorić was sent off following his second bookable offence, and Jedvaj was forced to clear a Mexican attempt off the line. Mexico finally scored in 87th minute, when J. Hernandez headed in from a set-piece, but Croatia goalie produced more excellent saves to prevent the equalizer, including a close-range Moreno header. Croatia is now three out of three in Mexico friendlies, while the national team focus turns to FIFA World Cup qualifier at Iceland on 11 June.